Should you stop taking fish oil? A 2013 study in the Journal of the National Cancer Institute found that men with the highest concentrations of omega-3 fatty acids in their blood had a 71 percent greater risk for developing a deadly type of prostate cancer. While that may sound worrisome, a more recent look at the research suggests there’s no reason to take fish off your menu. Some research suggests that drinking pomegranate juice may slow the progression of prostate cancer. For example, in a study of men with recurrent prostate cancer and rising prostate-specific antigen (PSA) levels, researchers found that taking pomegranate juice extract significantly slowed the rate at which PSA was rising (PSA doubling time). 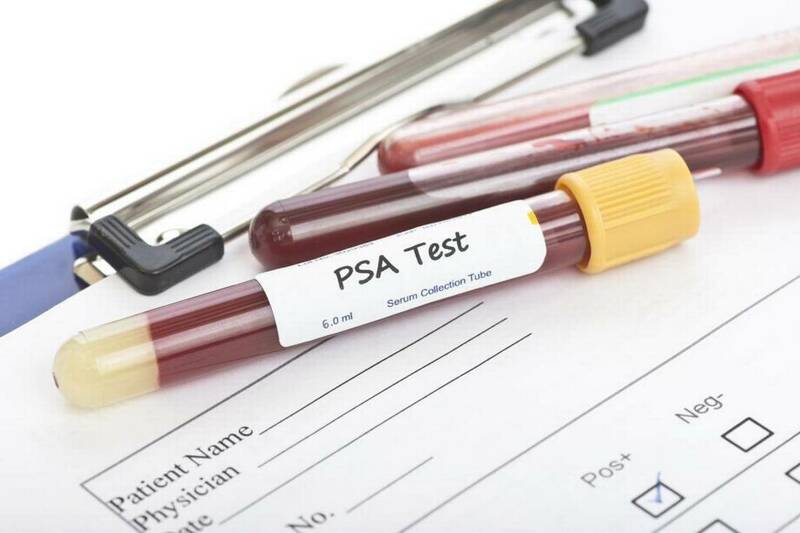 A longer PSA doubling time can indicate that the cancer may be progressing less rapidly.